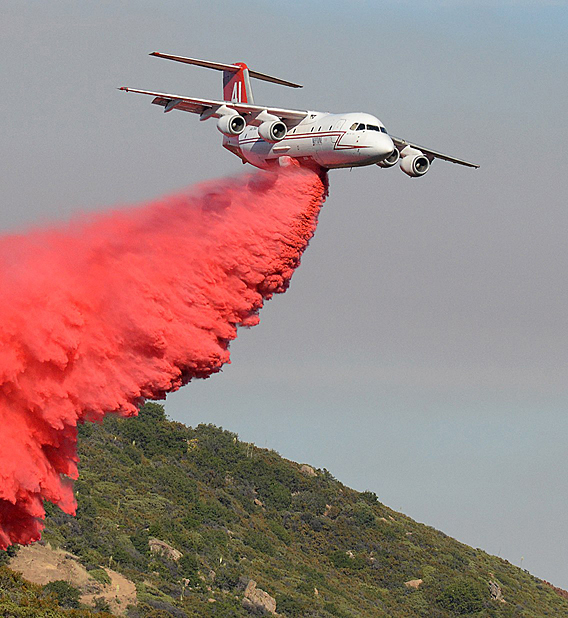 As a steadfast and reliable partner with the USFS for over 25 years, Neptune Aviation sets the bar for the aerial firefighting industry in the pursuit and perfection of Next Gen aircraft. Neptune leads the way in innovation, research, maintenance, training and safety in the large airtanker industry. Neptune will continue to refine and improve the revolutionary REV 3 tank- a technological innovation with capabilities never before seen in the industry and the first ever IAB approved Next Gen tank. The REV 3 tank was flown on the USFS grid in the fall of 2013 and received glowing reports and immediate approval from the Interagency Airtanker Board.